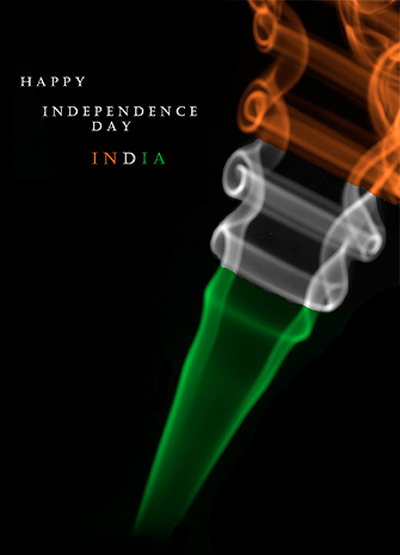 August 15 is one of the best celebrated days in India since it commemorates the Independence Day that ended the 300-year old British regime and restored the administrative powers back to the new Indian government. On this day there are many things that you can do as part of the great celebration. Yoovite.com gives you the best online invitation tool by which you can invite your friends and relatives to the in your locality. To answer the question “What is independence day?” it is a festival where the entire nation gears up in ardent devotion and immense nationalism. There are many cultural programs, flag hoisting ceremonies and colorful kite flying that happens during this day. Schools and colleges have their own celebrations on the Independence Day and it is compulsory for all the children to participate. Hence you have to wait until the children return before starting the programs. You can however prepare the venues and arrange a stage for the cultural activities. You can rehearse the programs on the previous day if you want. Instant speeches need not have any rehearsal. 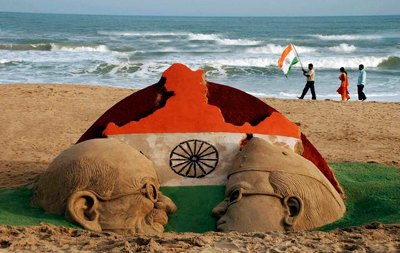 On this red-letter day independence is celebrated with pomp and gaiety throughout the country. You can arrange for these activities in your locality with the help of your neighbors so that your friends and relatives can come and participate. You can indulge yourself in remembering the heroes of the freedom struggle by enacting the events in the form of a play with the help of the children in your house as well as from your neighborhood. Flag hoisting is the most important event during Independence Day in India. You have to arrange a popular figure in your area like the Resident’s Association Secretary or someone in power to come and do the flag hoisting. Further, you should arrange children to sing the national anthem. If you can arrange a music band, then it will be even better. TV Watching is okay but restrict it to just morning Independence Day specials that shows Prime Minister's speech at the Red Fort and also aerobatics by expert fighter pilots. You won’t have many shops open on Independence Day except for grocery stores that open up in the evening. Kite flying is yet another great sport that you can take part during Independence Day. Kites of various colors and shapes must be used in this. There is no particular cuisine that you need to follow on the day of independence since it is a national festival that is unbound by religion, caste, and language or otherwise. However, you can distribute sweets and give refreshments to the participants. You can also arrange for a small get together at your home. Usage of alcohol is okay but not recommended since it is an event that pays respect to those who fought for our country.